The inevitable has happened. Apple has closed iOS 10.3.3 and iOS 11.0 signing window, meaning you can no longer upgrade or downgrade to the aforementioned firmware versions. This has come after the company released iOS 11.0.2 earlier this week after releasing iOS 11.0.1 just last week. 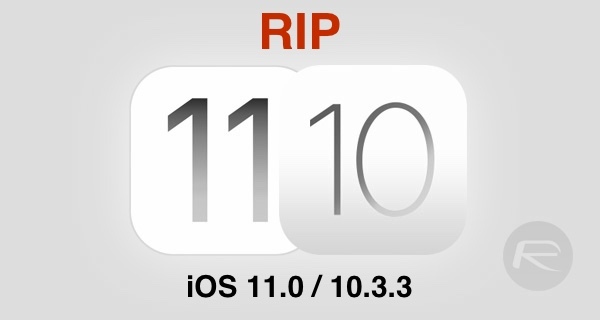 It’s important to note here that while iOS 10.3.3 signing window has been shut by Apple for 64-bit devices, for 32-bit devices it’s expectedly still being signed and the company will continue to do so given that 32-bit devices can no longer upgrade to iOS 11 with the latest firmware being compatible with 64-bit devices only. As for what this means for jailbreak, well nothing much as there has been no jailbreak available for both iOS 10.3.3 and iOS 11.0, with last public jailbreak being yalu102 for iOS 10.2 devices. While there has been demoes of jailbreak being achieved on both iOS 11.0 and iOS 10.3.3, there has been no word whether they will ever see light of day for general consumers. 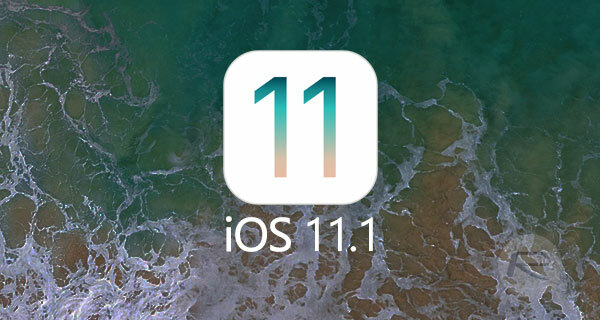 Apple is currently testing iOS 11.1 betas with both developers and public testers. It is expected to launch some time next month to coincide with the flagship iPhone X launch. Apple’s 2017 flagship smartphone will be available to pre-order this coming October 27, with deliveries getting in the hands of consumers on November 3rd. As always is the case, we’ll keep you updated not only on the iOS jailbreak scene, but also on the new iOS releases as Apple makes them available. Stay tuned for more.